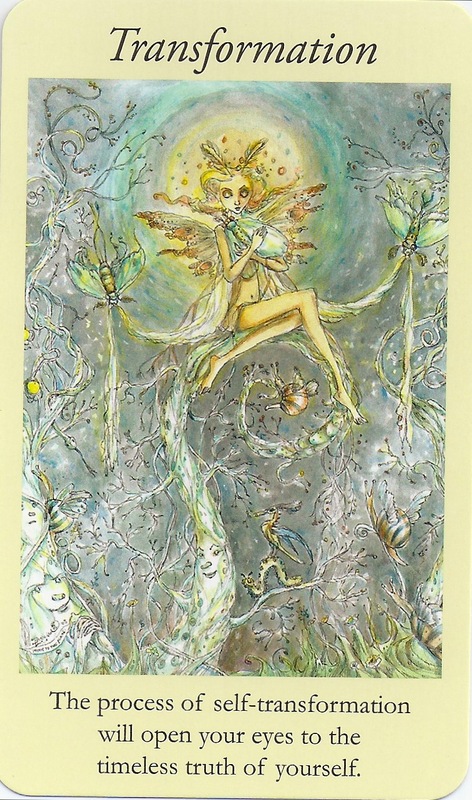 Card: Transformation – from The Faerie Guidance Oracle by Paulina Cassidy. 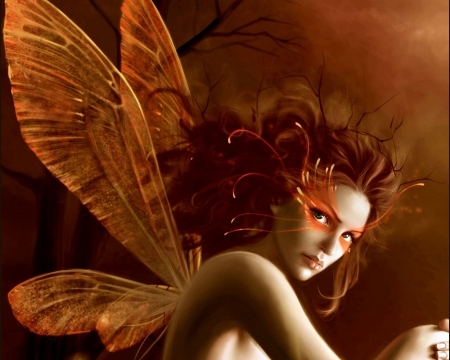 Message from The Faeries: This past week signaled a time of great transformation. 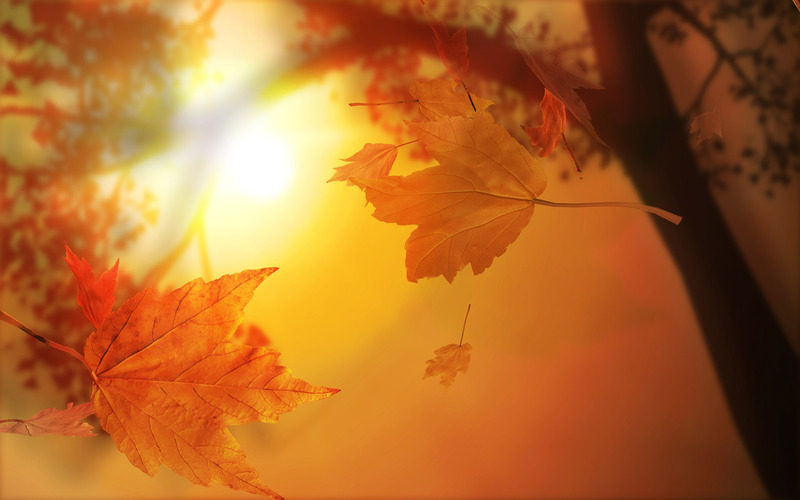 Whether you live in the Northern Hemisphere and are experiencing the changes of Fall, or you live in the Southern Hemisphere and you are experiencing the new beginnings of Spring, The Equinox signifies that big changes are occurring not only in the external environment, but also in your internal environment. Everyone and everything is undergoing a great transformation at this time. Of course you could say that everything is always changing at all times, and this is very true. The is a truer than true truth. Everything is always changing at all times. We could even make the argument that nothing is ever really stagnate, because stagnation in itself is just a very super slowed down transformation. Death itself is not an ending. Death is one of the eloquent forms of transformation, just as birth is one of the greatest sparks of life transformation. You would be very hard-pressed to show us any object or being and prove to us that it isn’t in some sort of form of transformation. No one or no thing is immune to the tides of change. The thing about right now is that the process of change is sped up a little bit. Things are moving at a bit of a faster pace at the moment. When things are moving at this speed of change, you are able to notice the changes in your life that you may normally not pay attention to. With this burst of transformative energy occurring globally, we would encourage to harness this energy to your advantage. This is the perfect time to change an unwanted, unhealthy pattern. Think of something that you’ve been wanting to change in your life and begin to take the steps needed to make the changes. For example, let’s say you want to start eating more healthy. This would be a good time to do a cleanse or a detox so that you can clean out your system of all the toxins, and then you can begin your new healthy eating patterns. Right now, this week, would also be a good time to start a new project. Is there something you’ve been wanting to start but have been holding yourself back for some reason. This is an excellent time to work on this idea of yours. The energies that are happening right now will work in your favour and will help to propel you to an outcome you desire. We hope you have a wonderful, joyful and transformative week.